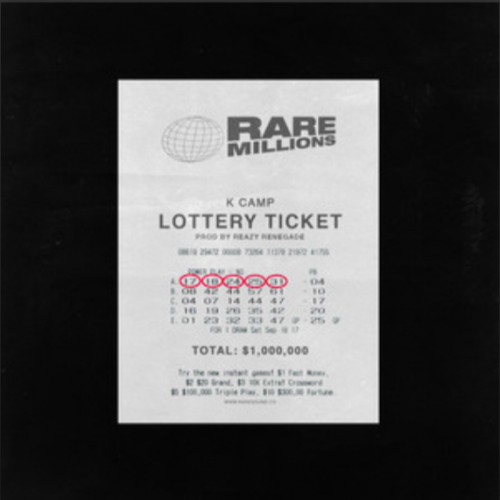 K Camp has decided to kick off the week with the release of a brand new single titled “Lottery”. Hopefully, we can expect a new project from the rapper to drop soon. 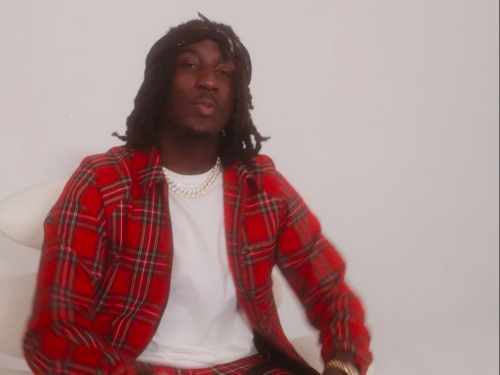 K Camp has just premiered the official music video for his catchy single “Body A Canvas”. 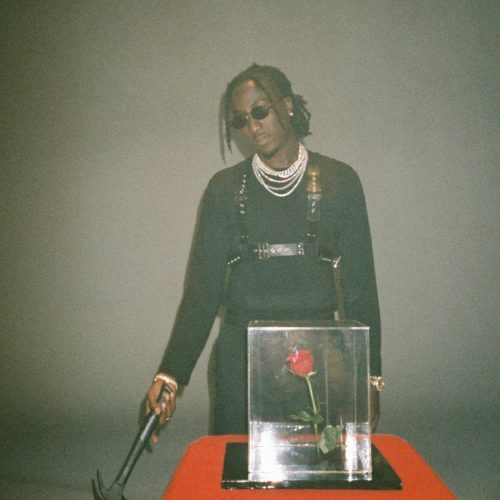 This song appeared on his latest project RARE Sound. 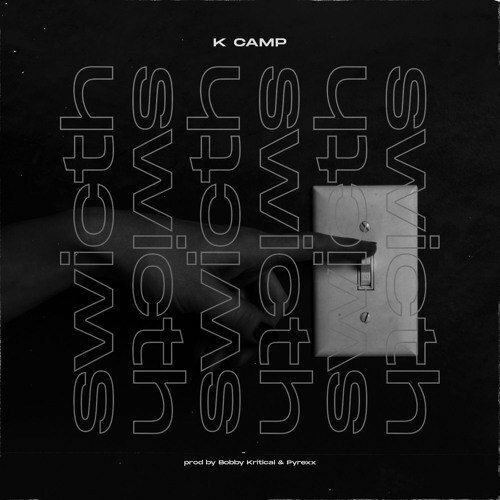 K Camp has decided to kick off the week with the release of a brand new single and music video titled “Switch”. No word on what forthcoming project this song will end up. K Camp has put out his own remix of Kodak Black’s single “Calling My Spirits”. Hopefully, the rapper has more remixes on the way. 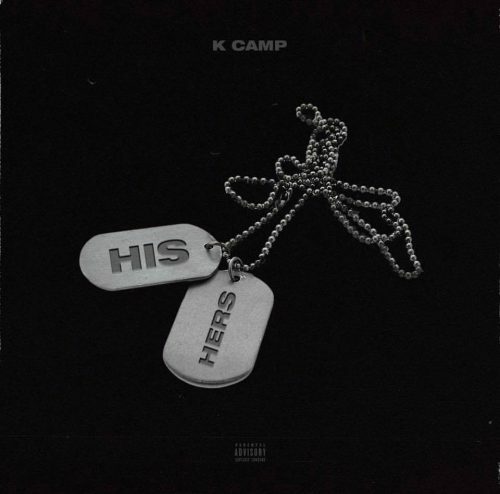 K Camp has surprised his fans with the release of a brand new single titled “His & Hers”. No word on what forthcoming project this song will appear. 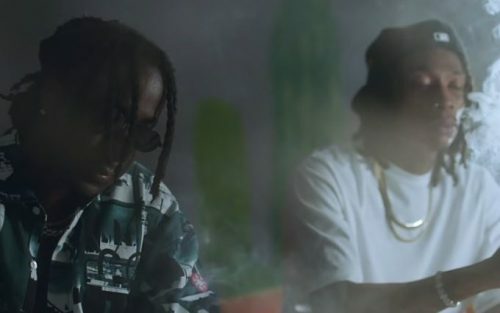 To promote his new album RARE Sound, K Camp has premiered the official music video for the single “Clouds” featuring Wiz Khalifa. K Camp is back with a brand new studio album titled RARE Sound. 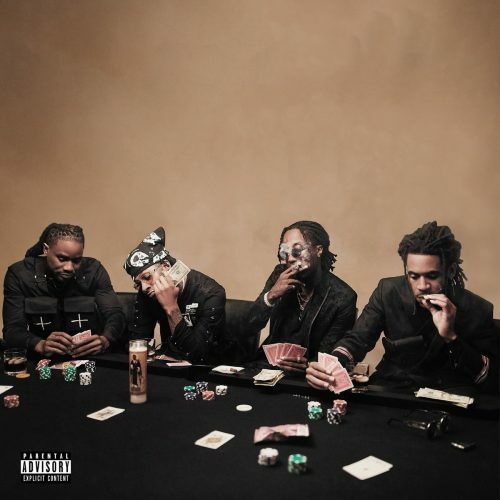 The project comes with 16 songs and guest appearances from Wiz Khalifa, Lil Durk and more. K Camp has teamed up with Wiz Khalifa for his brand new single titled “Clouds”. The song will appear on his next project Rare Sound, which will drop on November 2nd. K Camp and Genius have teamed up on a brand new song titled “Can’t Go Home”. No word on what forthcoming project this one will end up. 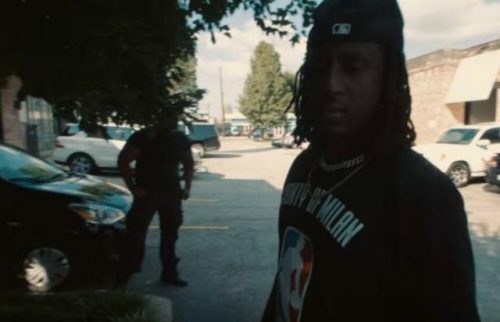 To promote his latest project This For You, K Camp has released a music video for the song “Nonchalant”. This is a remix of 6LACK’s single with the same title.